on June 11, 2018 | By Claire Riley, B.S. Is your body feeling out of whack for no discernible reason? The problem might be your hormones. Imbalanced hormone levels can lead to a host of health problems, from inflamed skin to mental stress and extra belly fat. 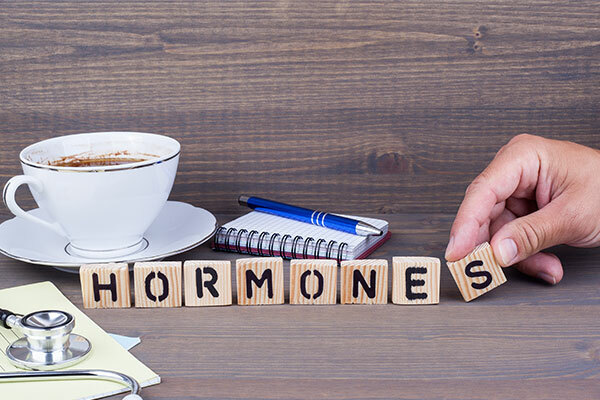 Getting your hormone levels back under control can clear up these issues, and your diet is the perfect place to start. But what are the best hormone balancing foods for restoring your health? Let’s dive into the details.